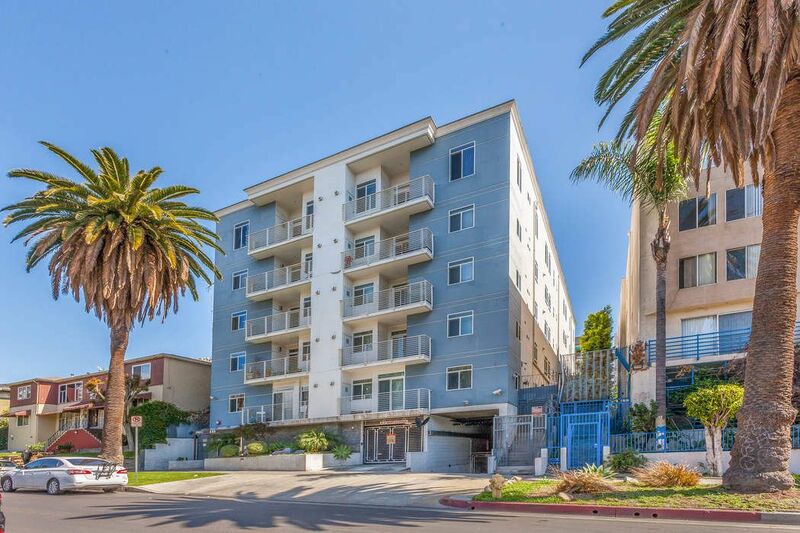 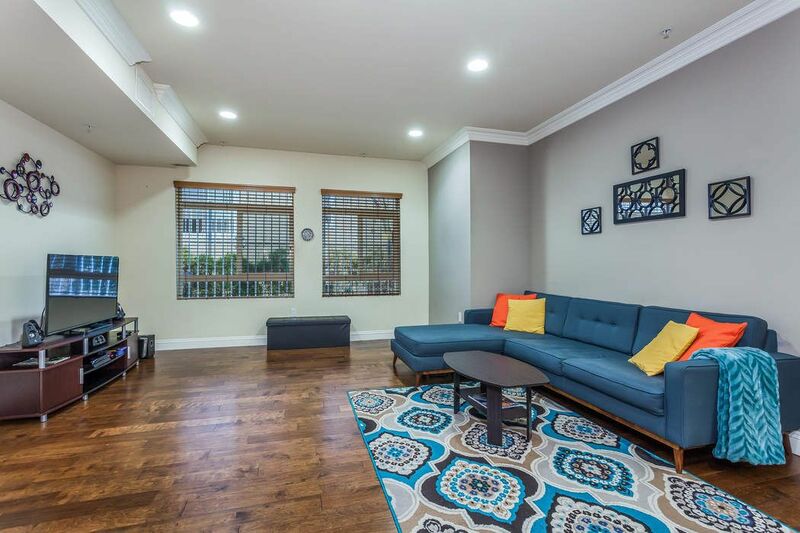 440 S Occidental Blvd #101, Los Angeles, CA 90057 | Sotheby's International Realty, Inc.
Rare 3 bed/2.5 bath higher-floor condo set perfectly between Koreatown and DTLA. 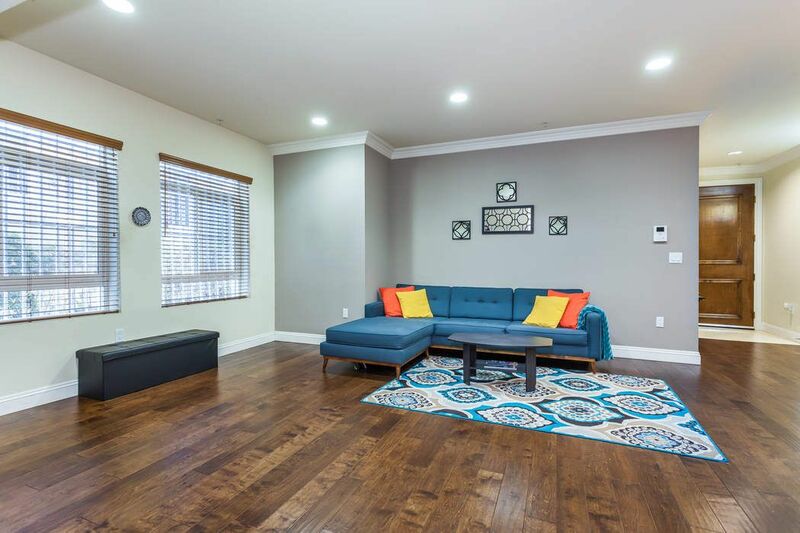 This beautiful furnished condo has a spacious open floor plan with hardwood floors, high ceilings and crown moldings throughout. 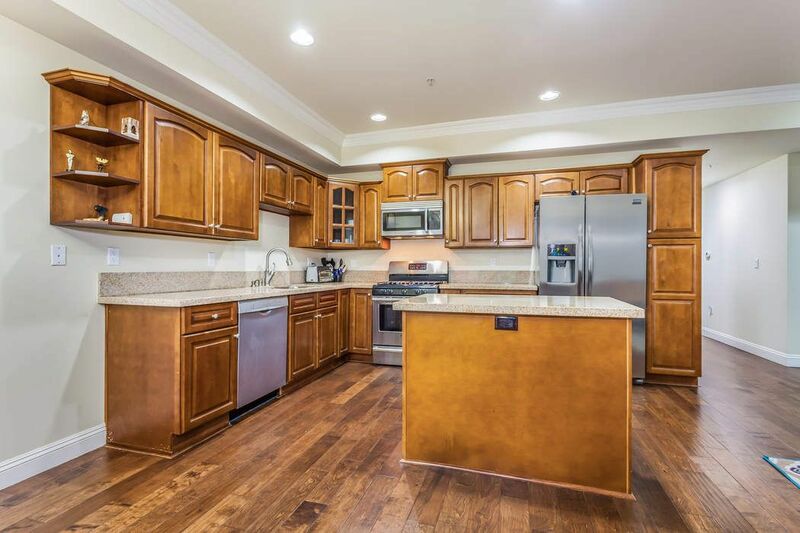 The kitchen has a center island with granite counter tops, custom cabinetry with plenty of storage space, stainless steel appliances and in unit laundry. 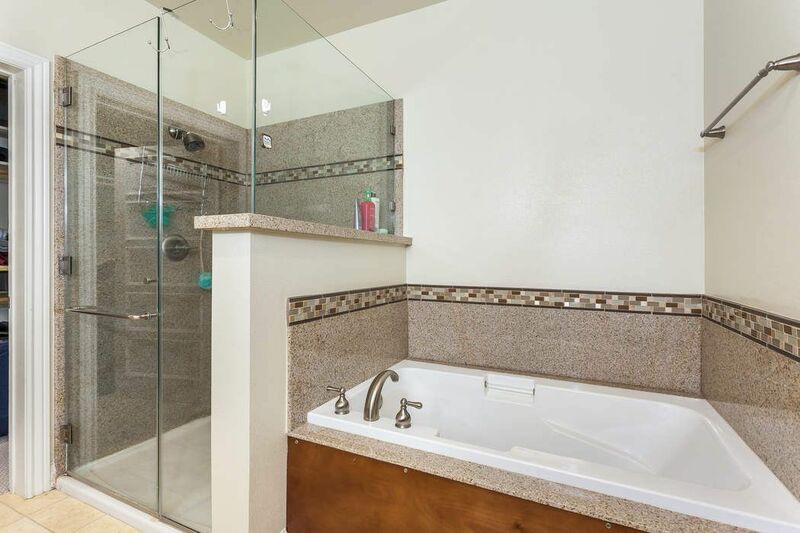 The oversized Master bedroom has its own private balcony, a large bathroom with separate shower, sunken tub and walk-in closet. 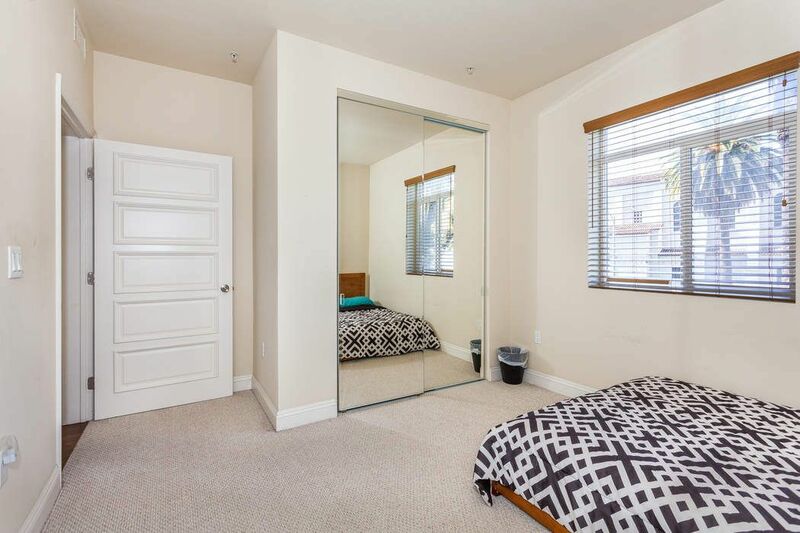 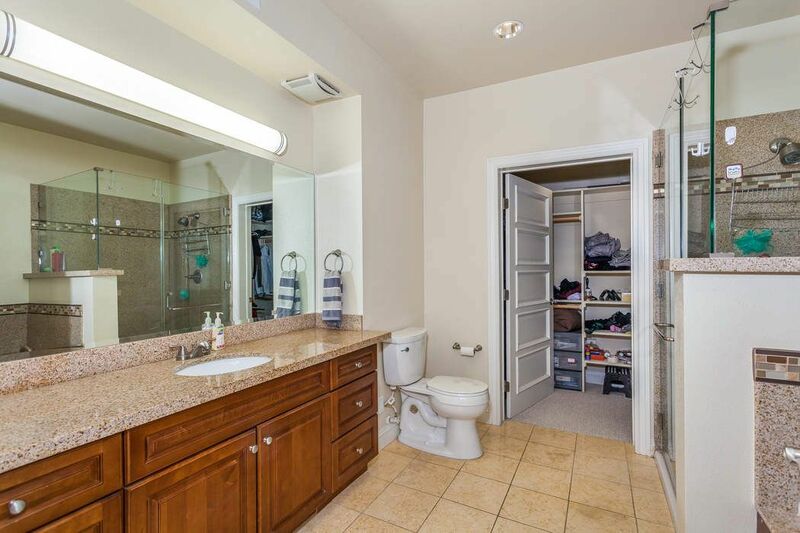 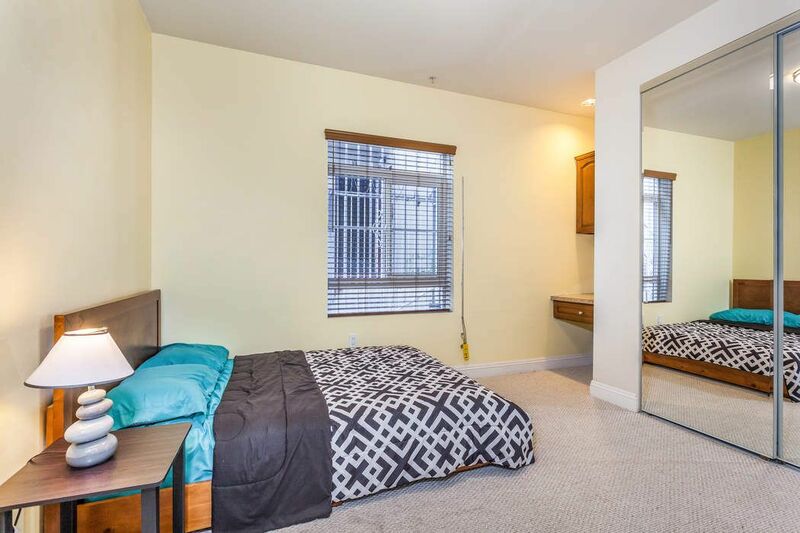 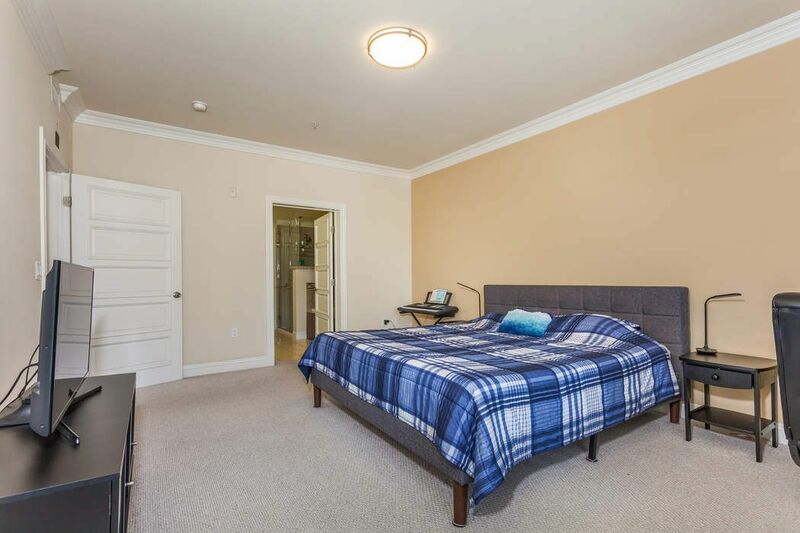 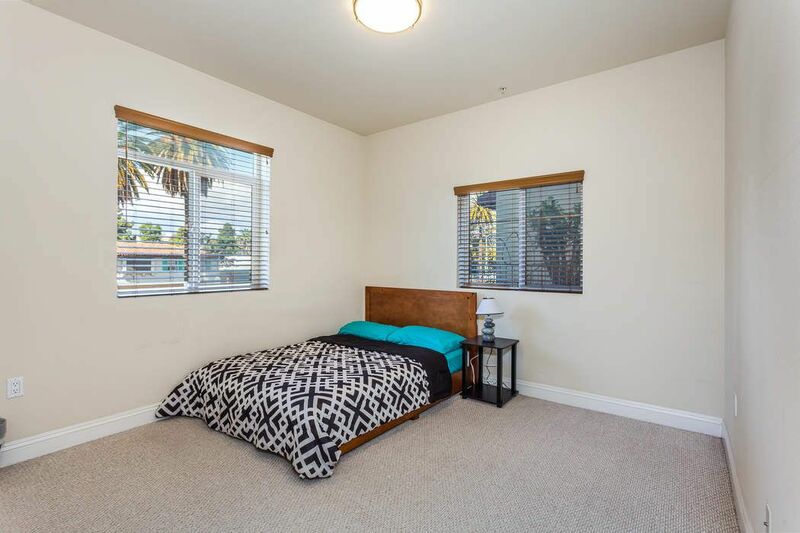 The two additional bedrooms are sizable with big closets with custom shelving and mirrored closet doors. 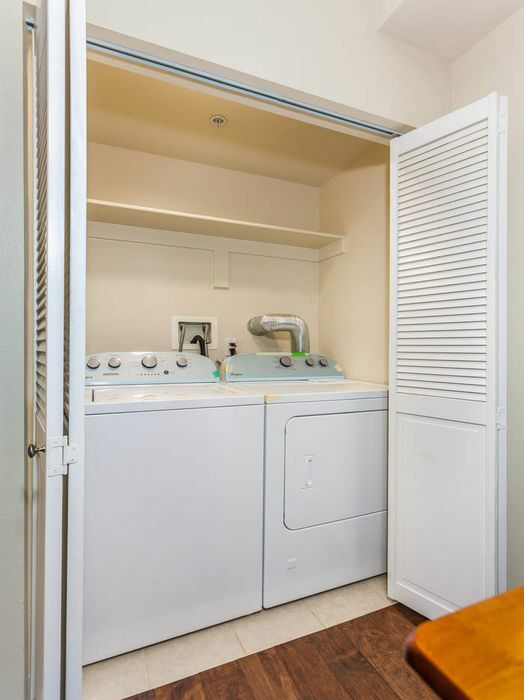 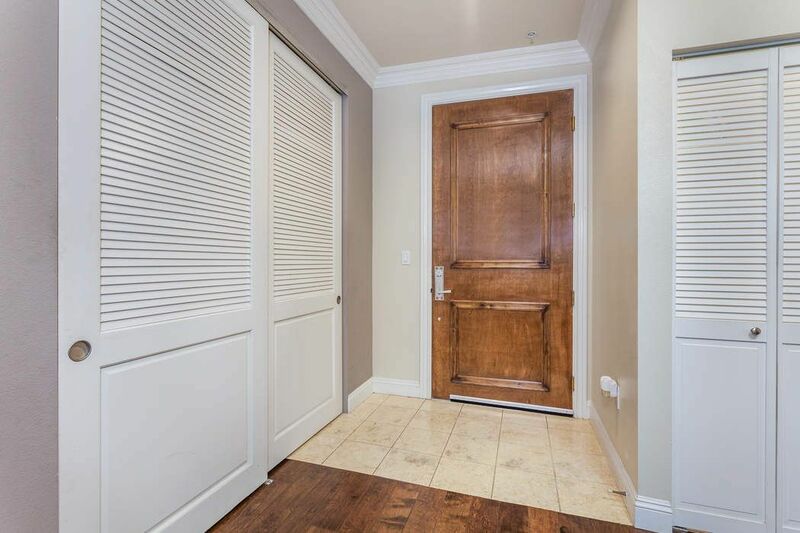 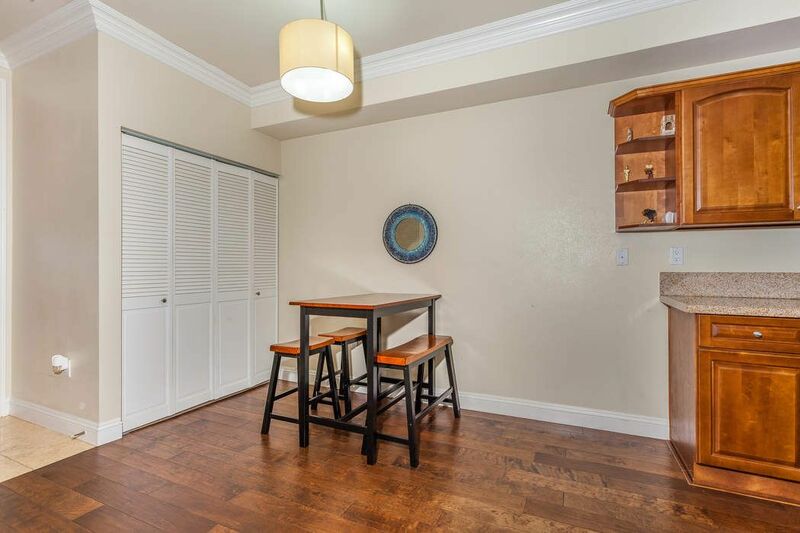 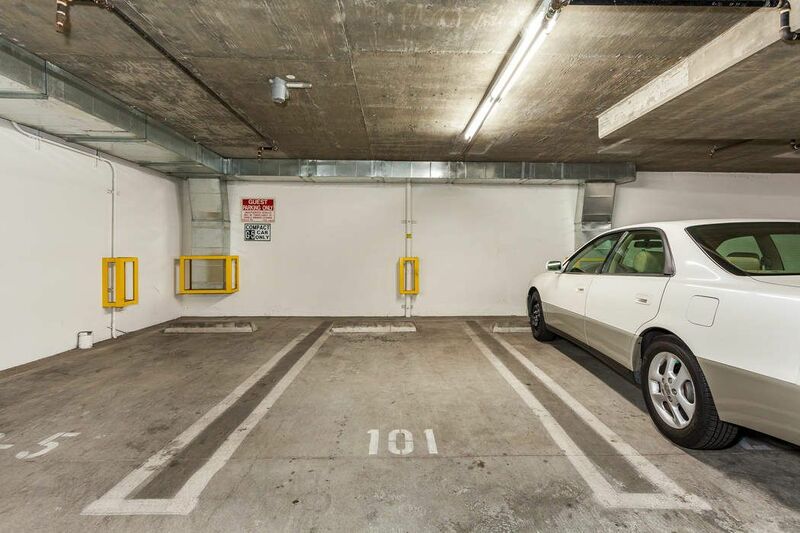 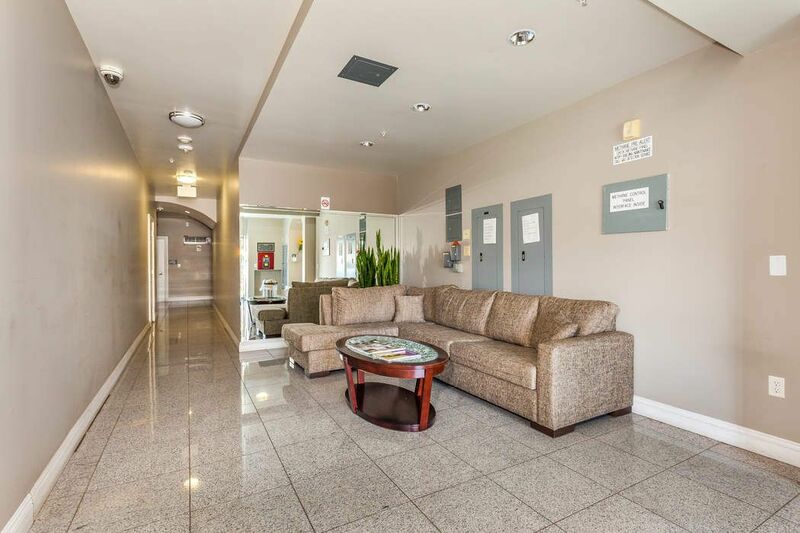 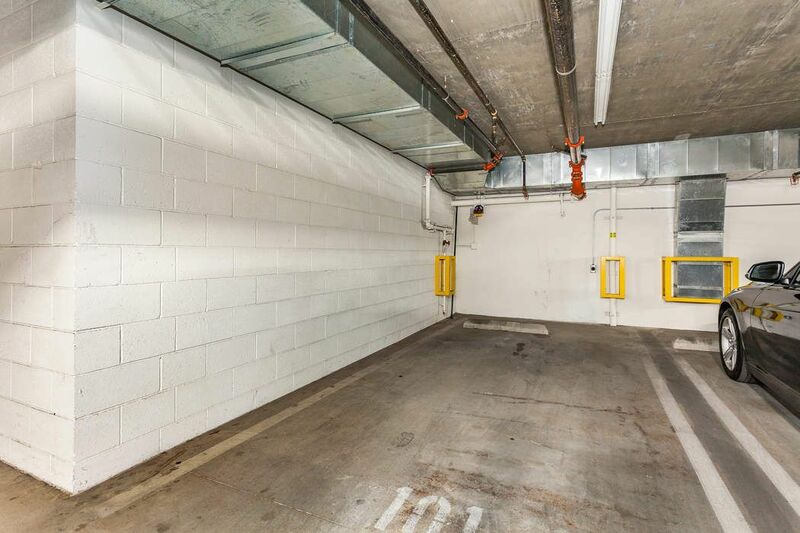 The unit comes with two assigned parking spaces plus additional guest spaces in the secured underground garage. 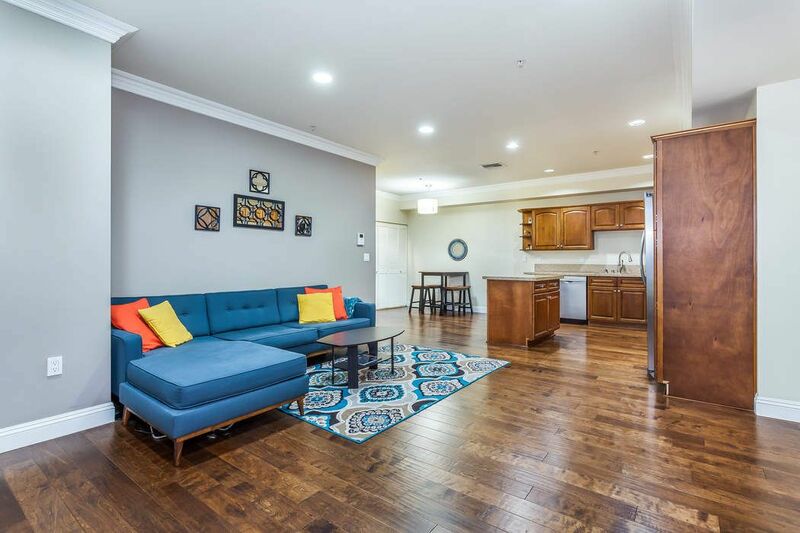 Walking distance to hip restaurants, shops, theaters and the brand new Target. 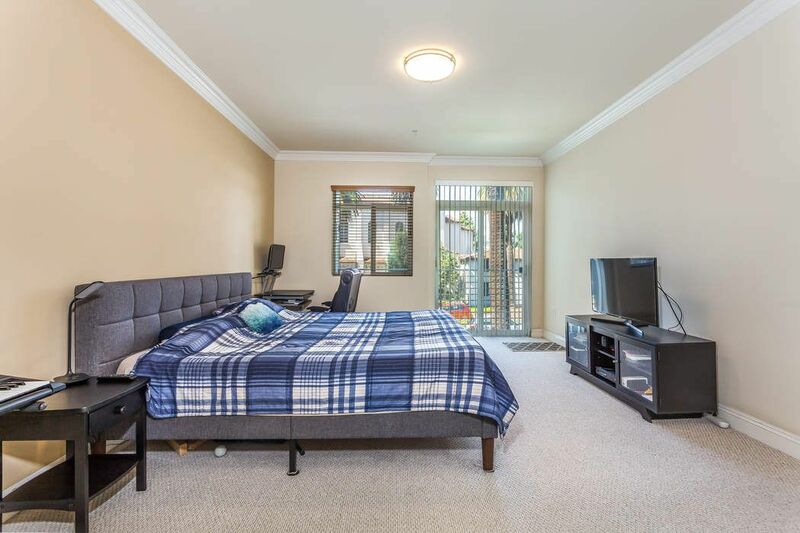 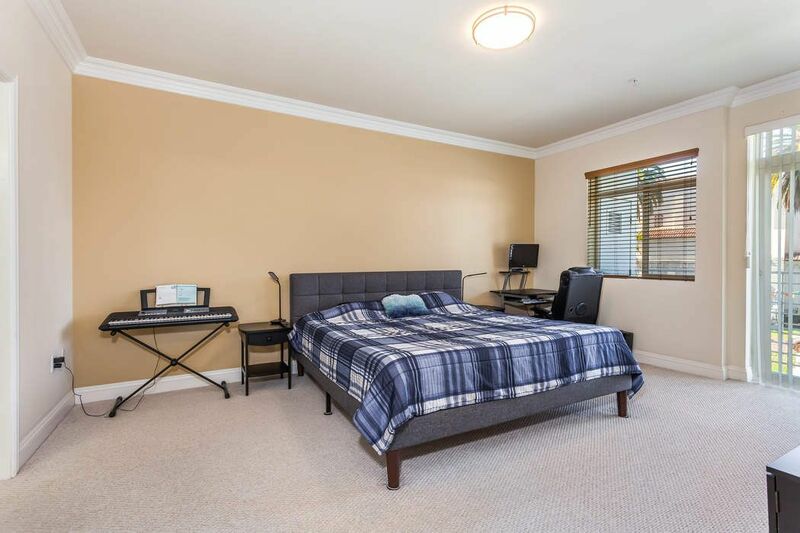 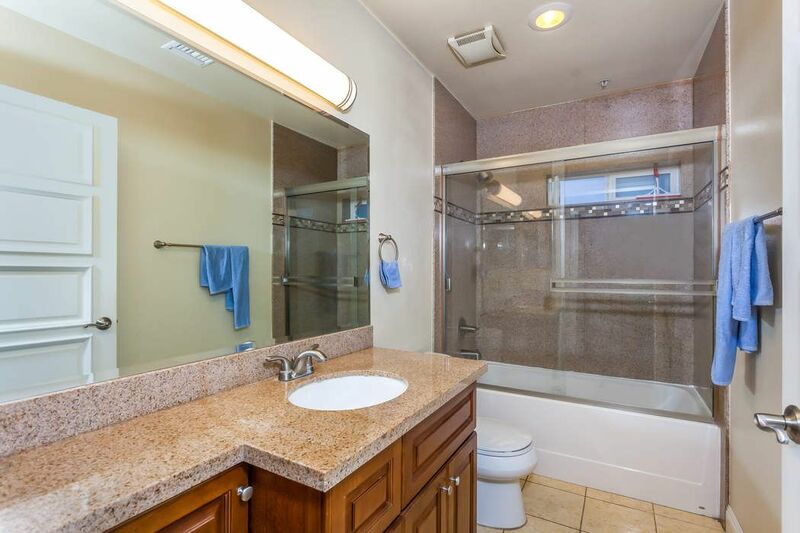 Close to parks, Metro lines and easy access to freeways.